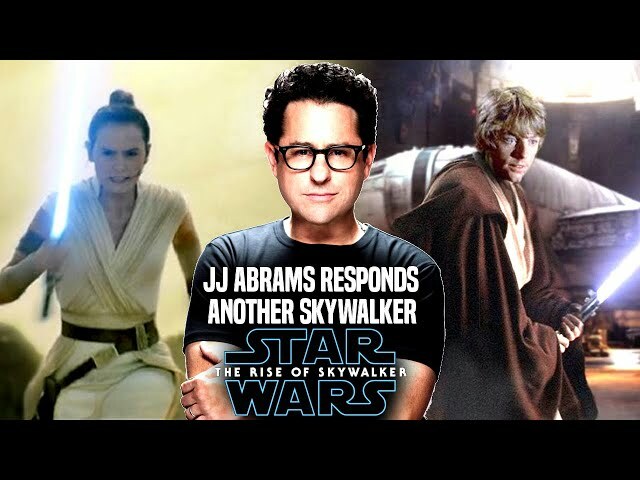 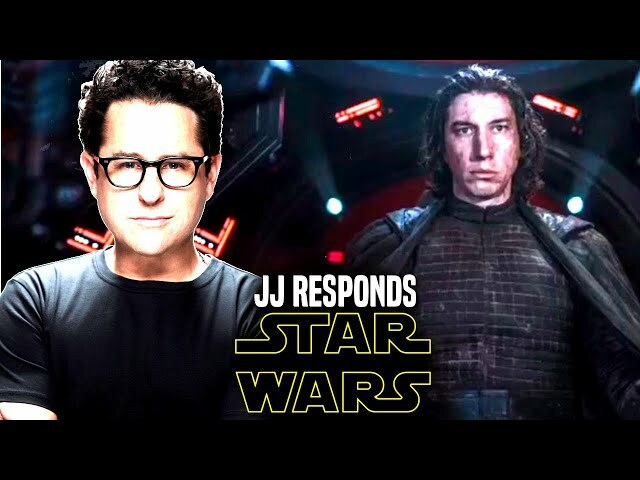 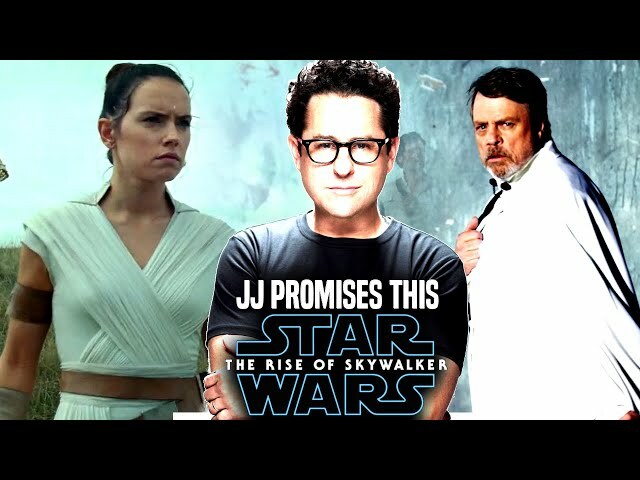 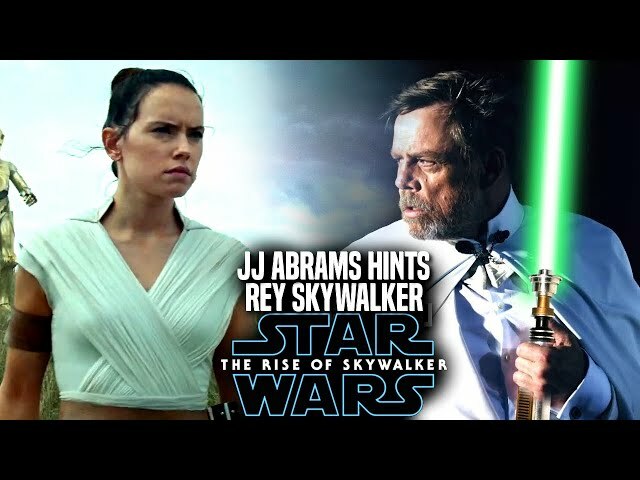 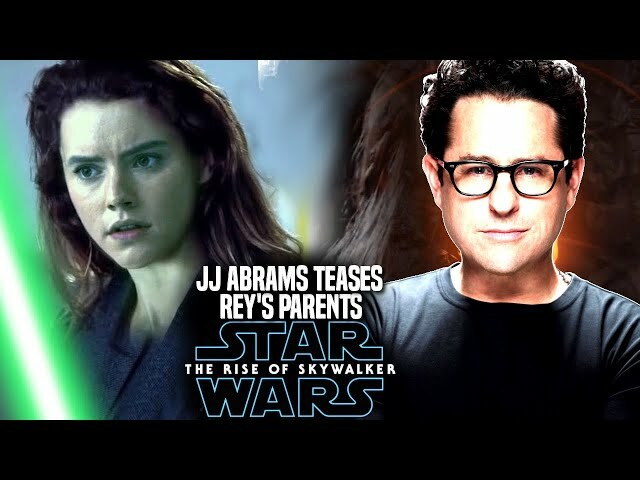 Star Wars Episode 9 by director jj abrams is said to have many callbacks to the originals and prequels. 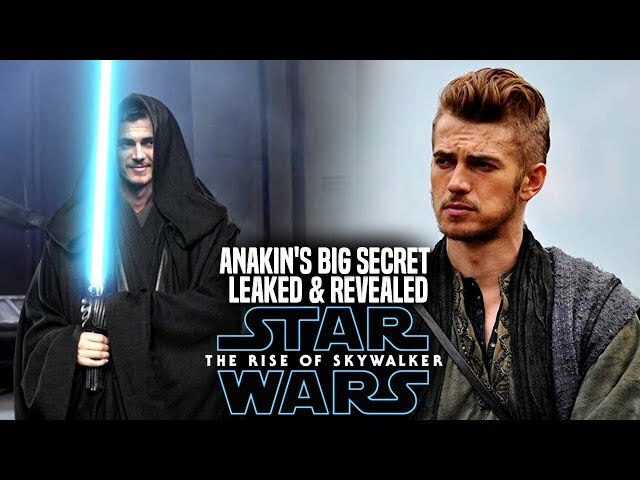 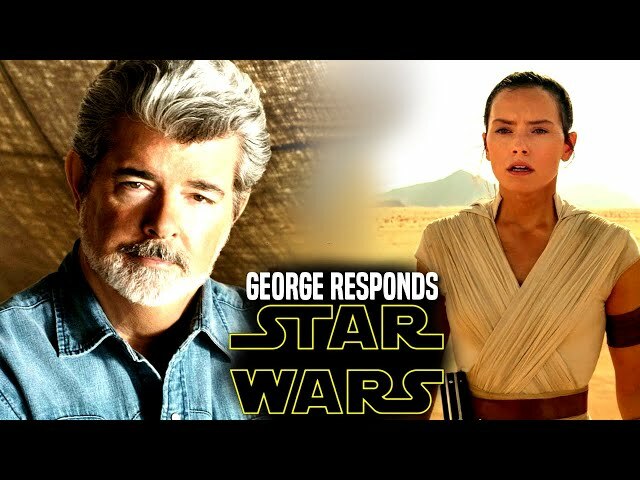 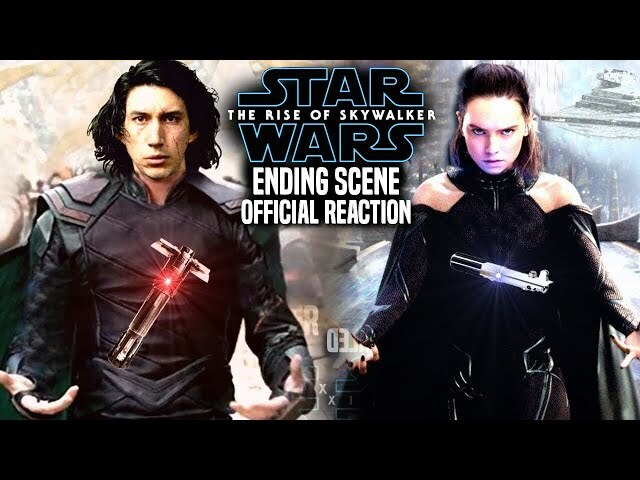 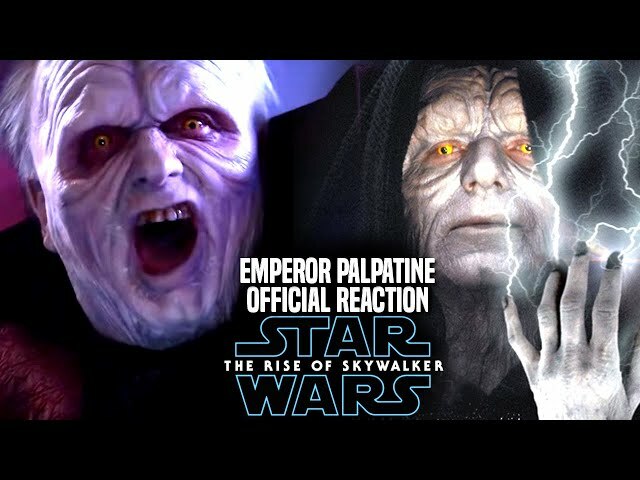 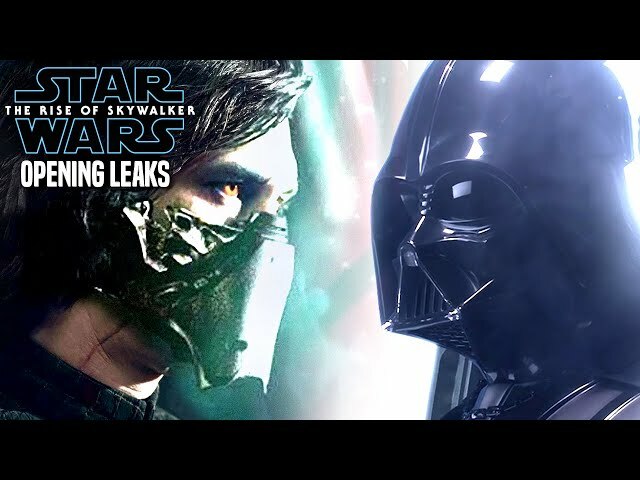 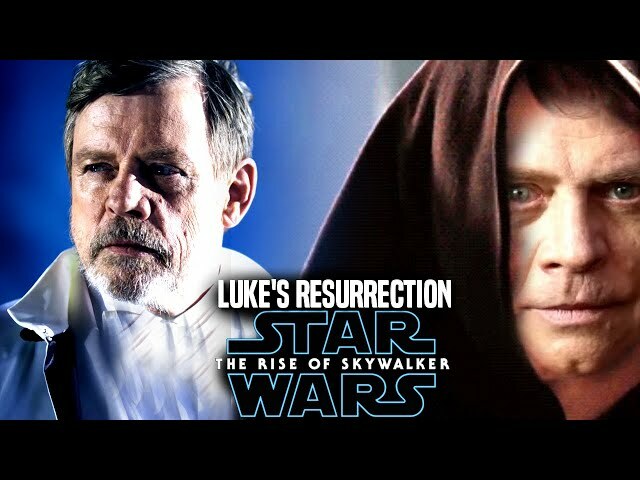 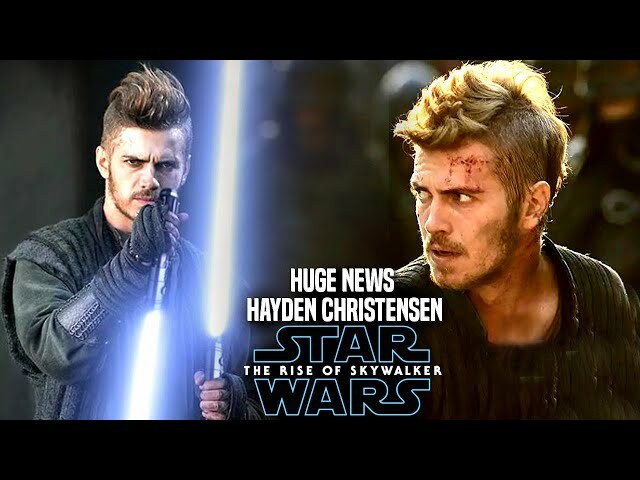 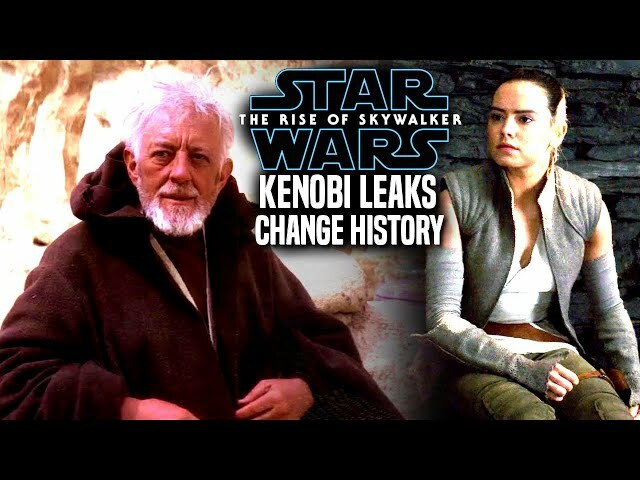 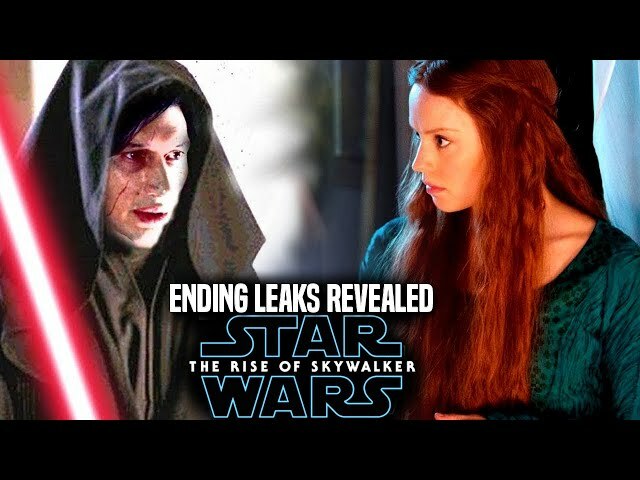 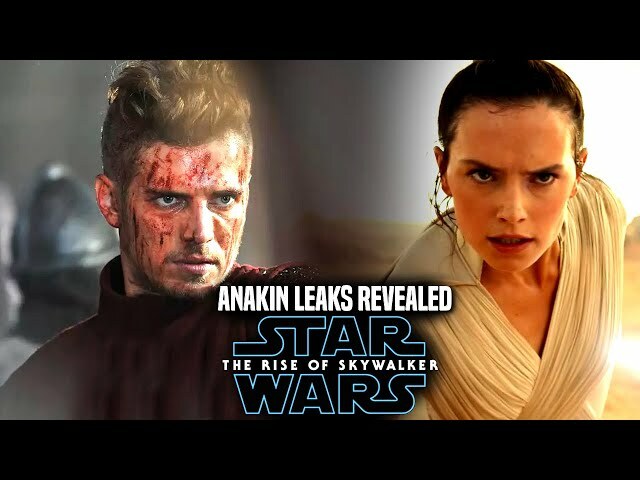 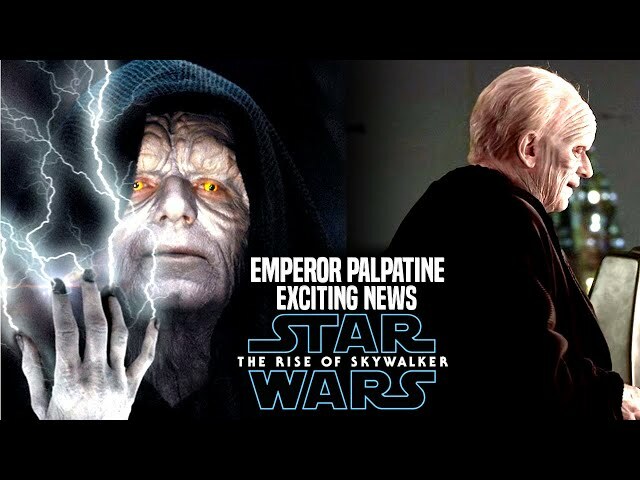 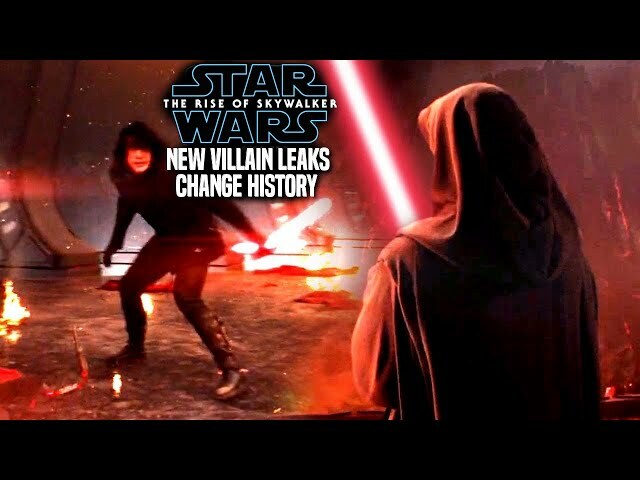 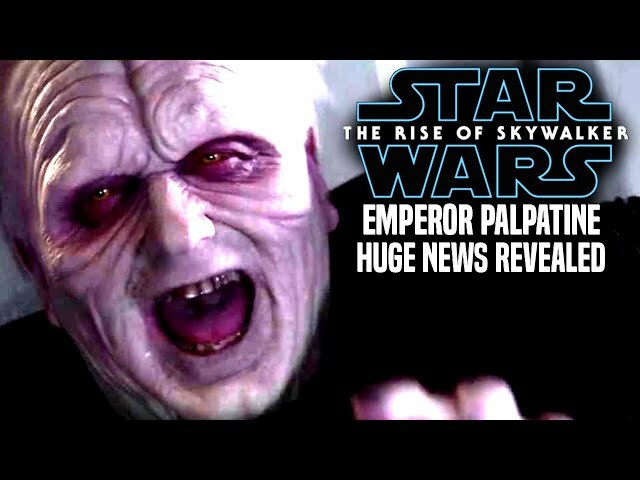 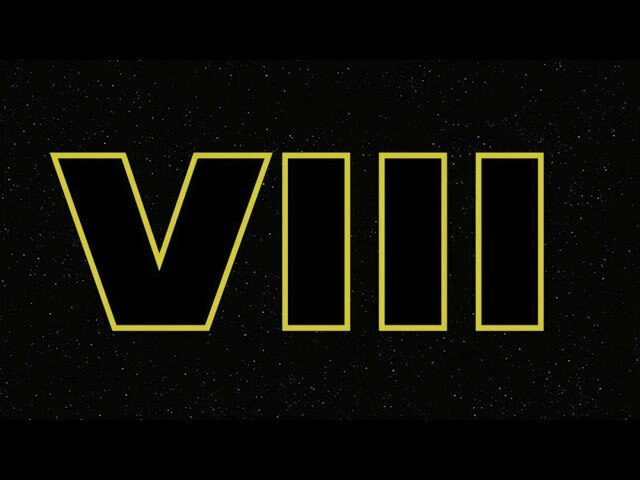 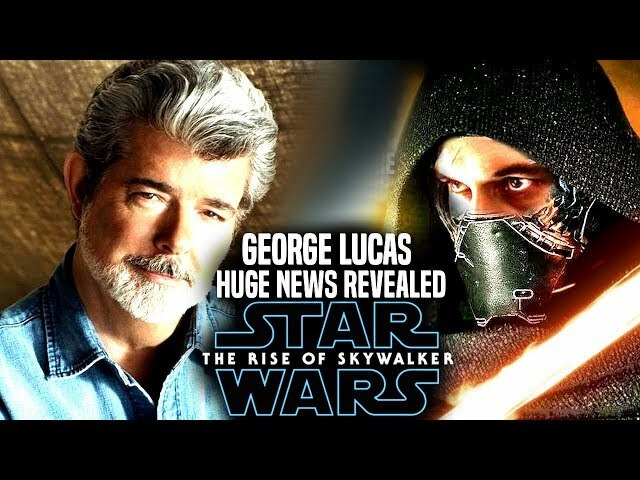 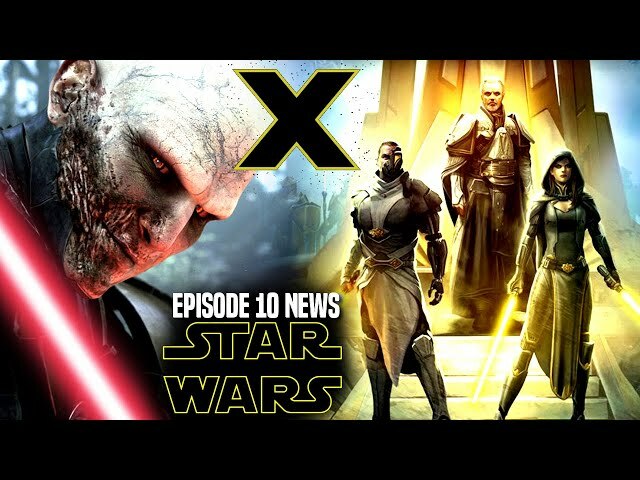 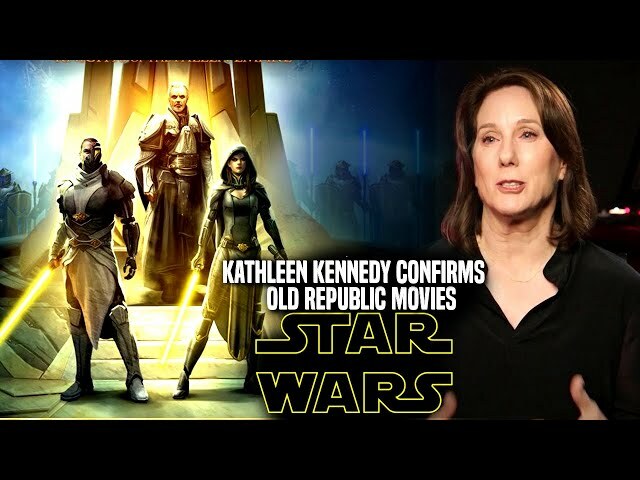 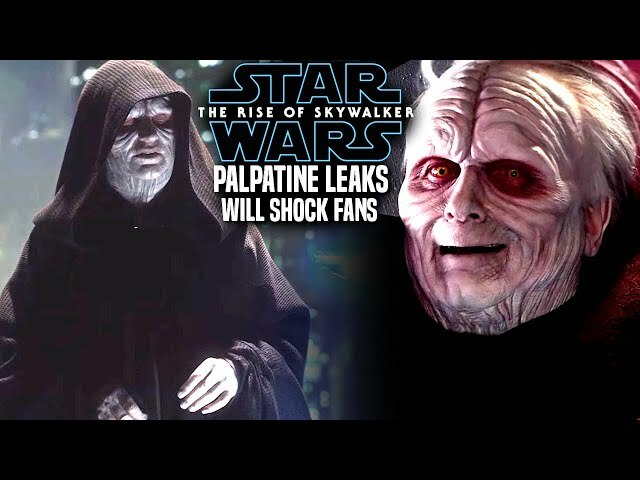 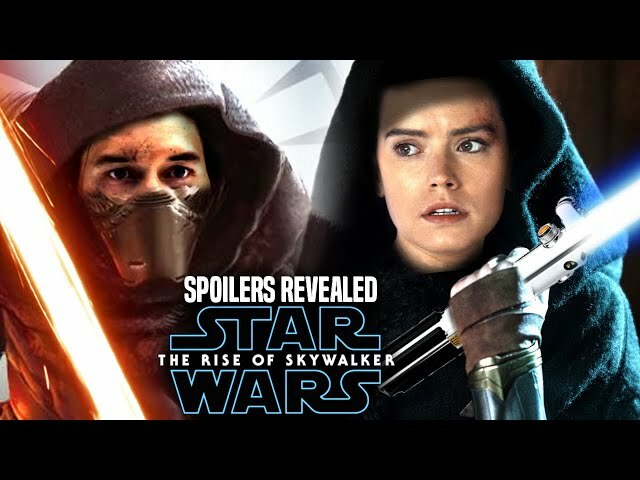 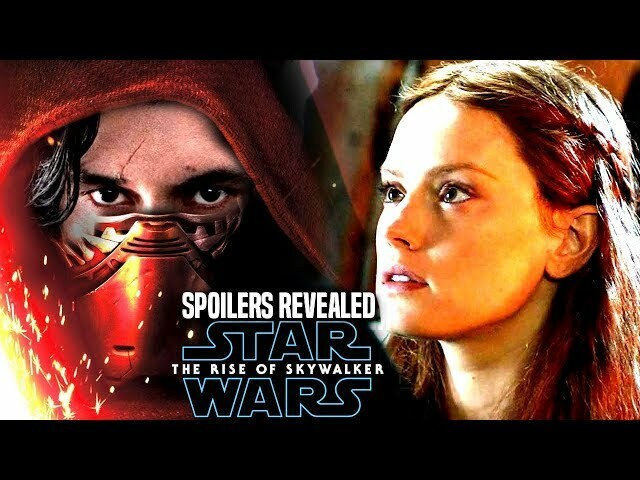 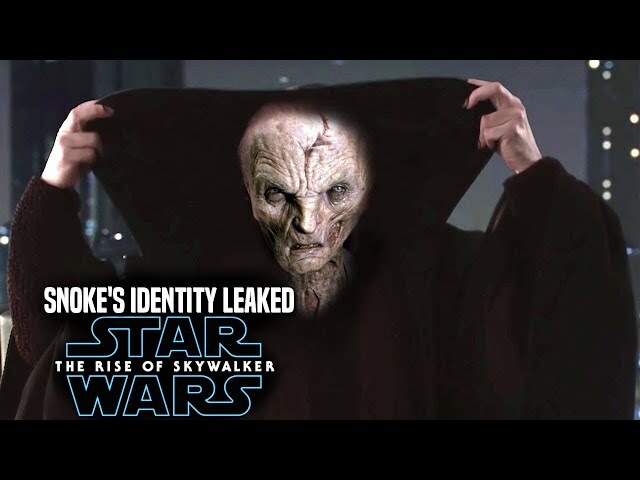 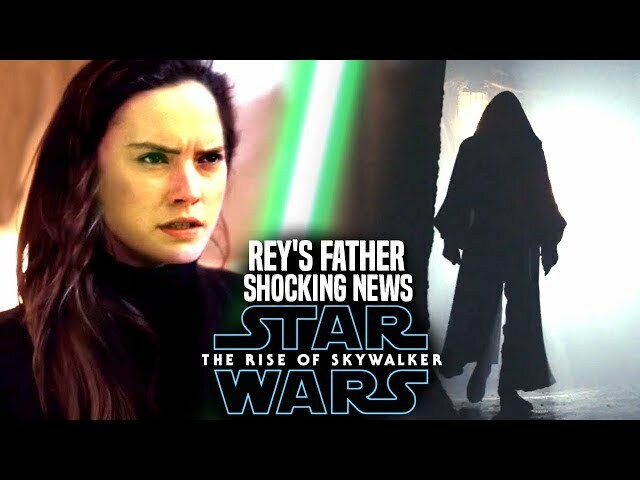 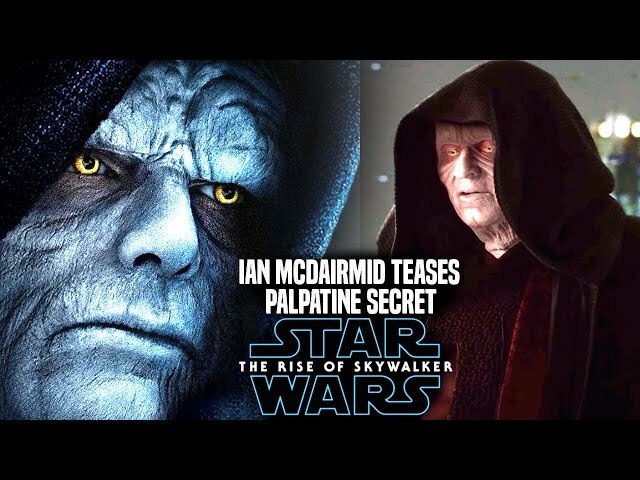 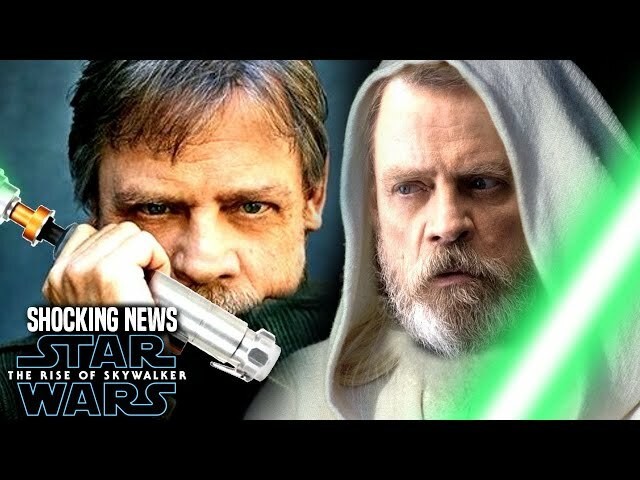 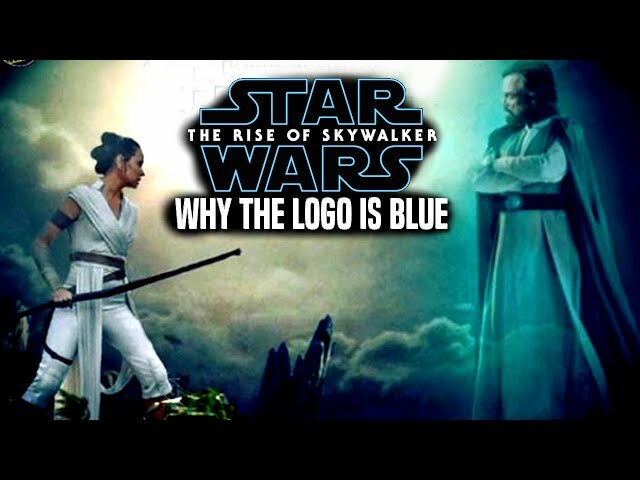 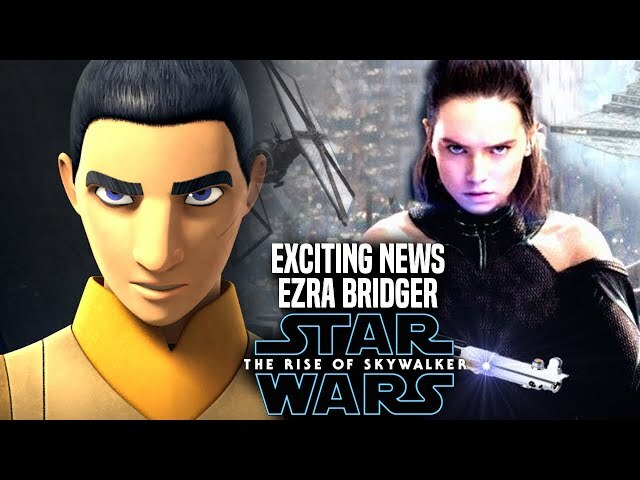 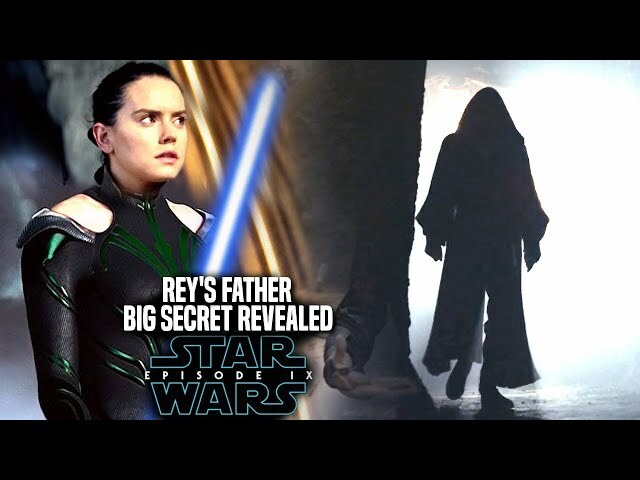 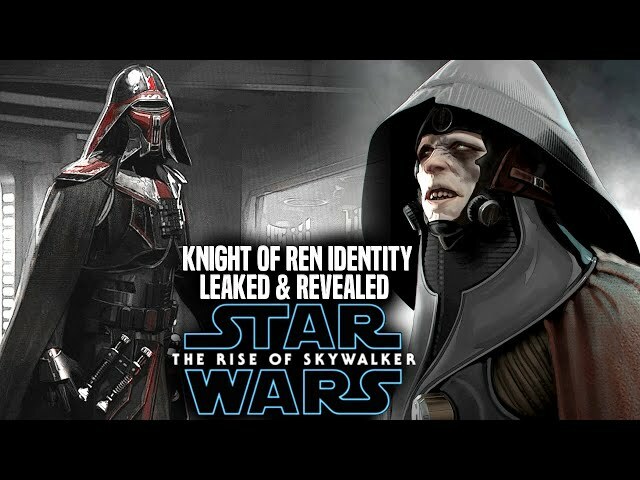 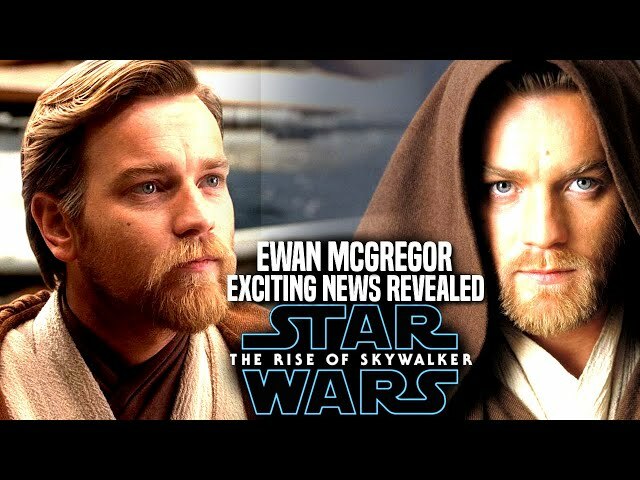 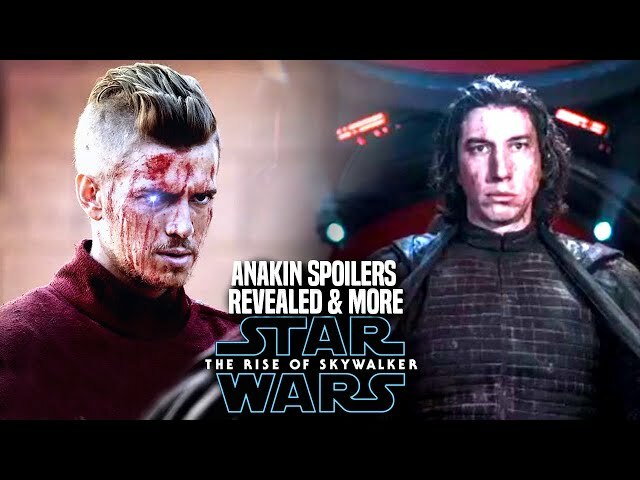 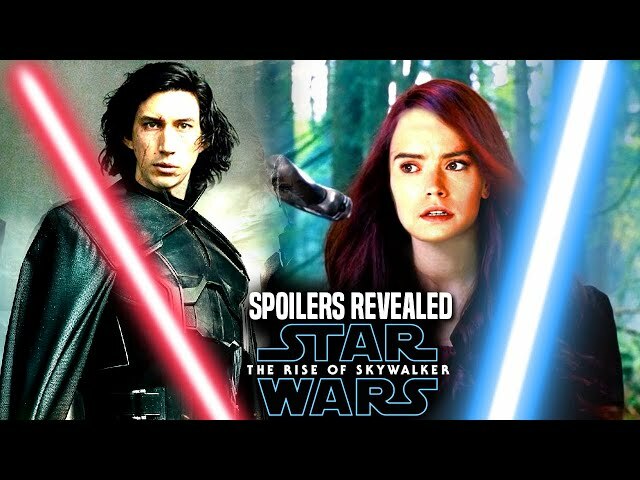 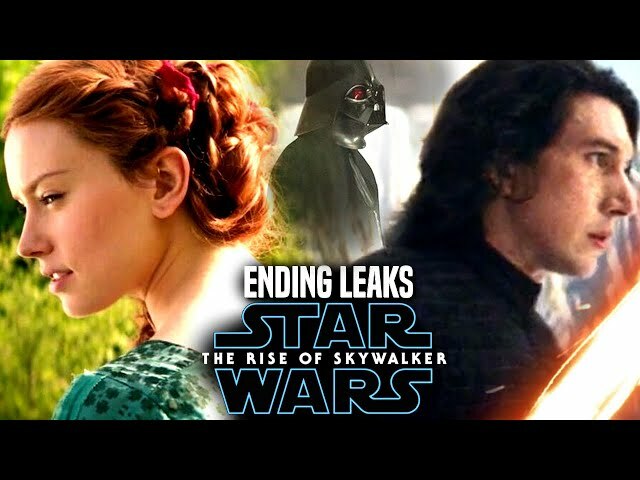 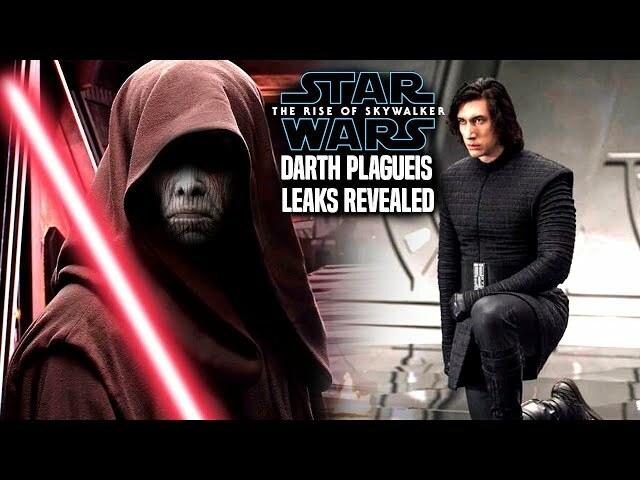 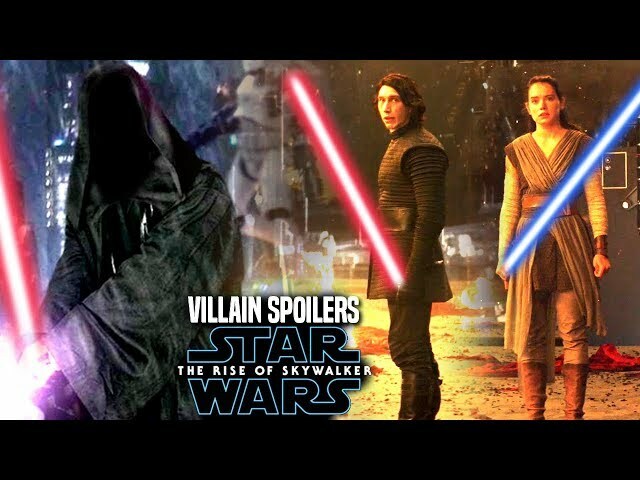 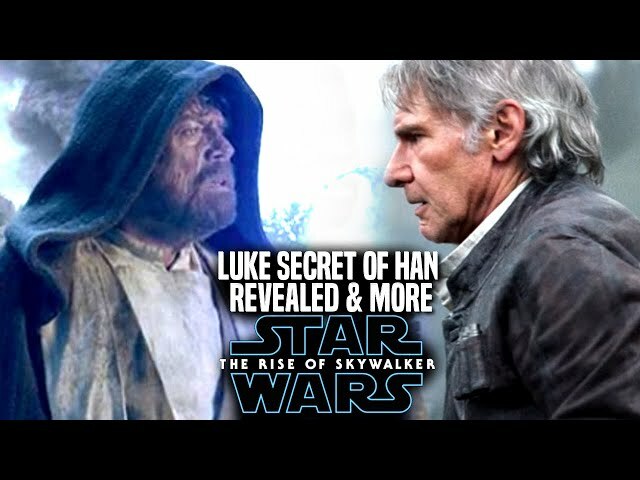 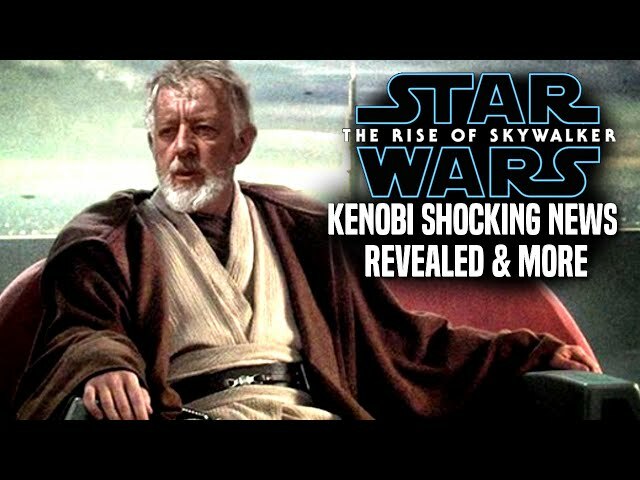 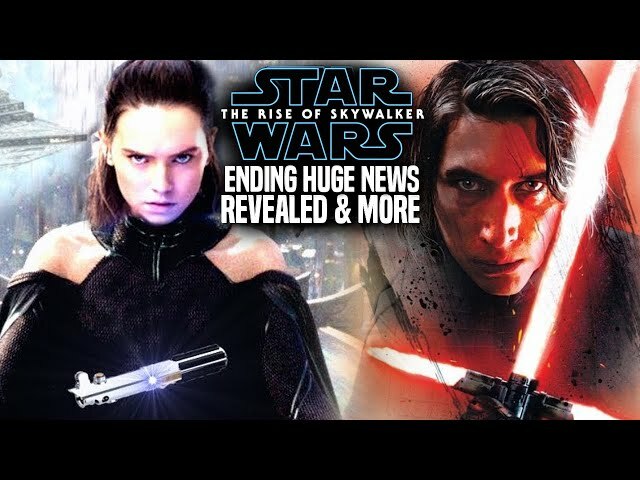 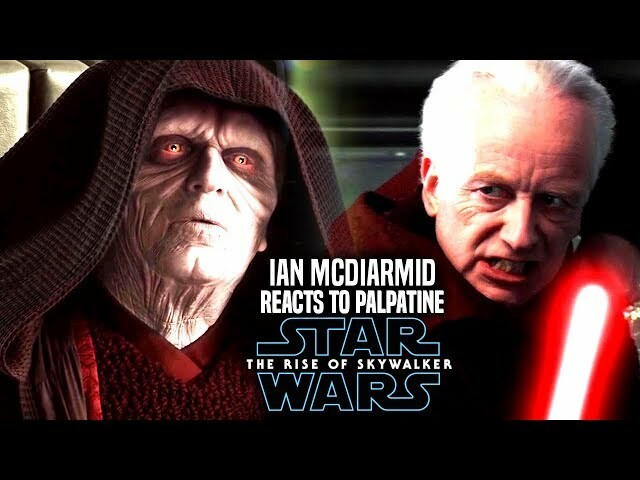 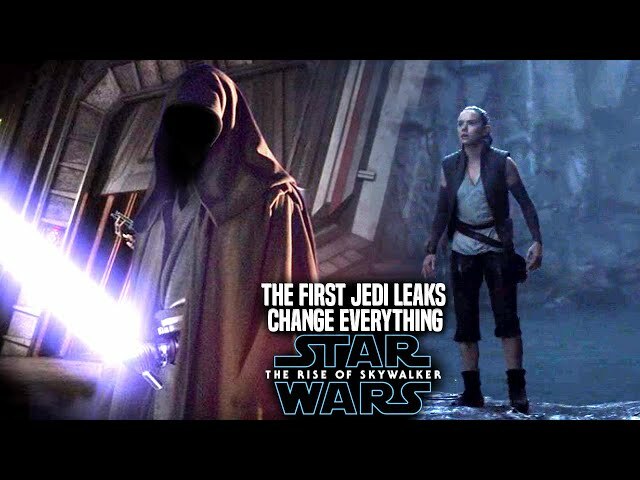 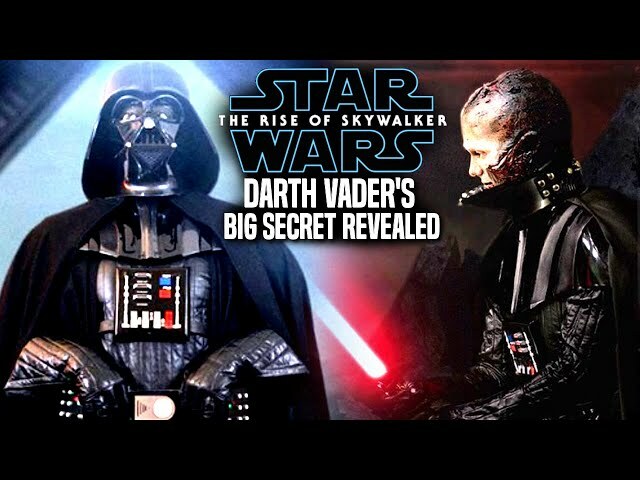 We will be going into some star wars episode 9 spoilers....potential spoilers of course involving one of the opening scenes of the film. 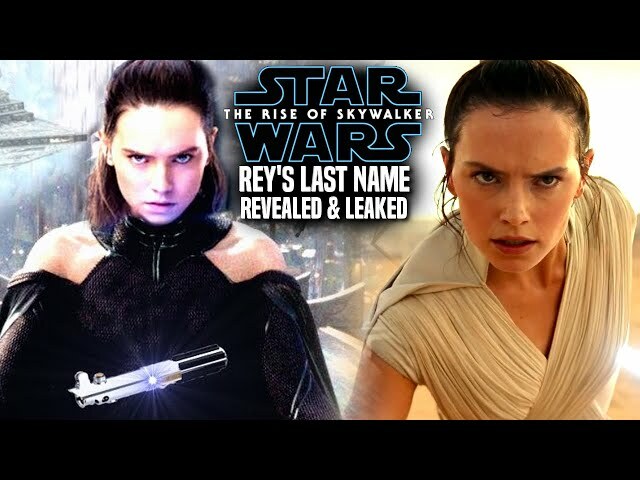 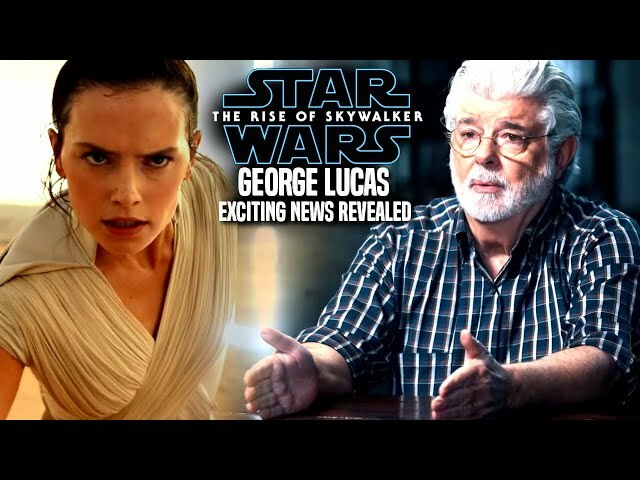 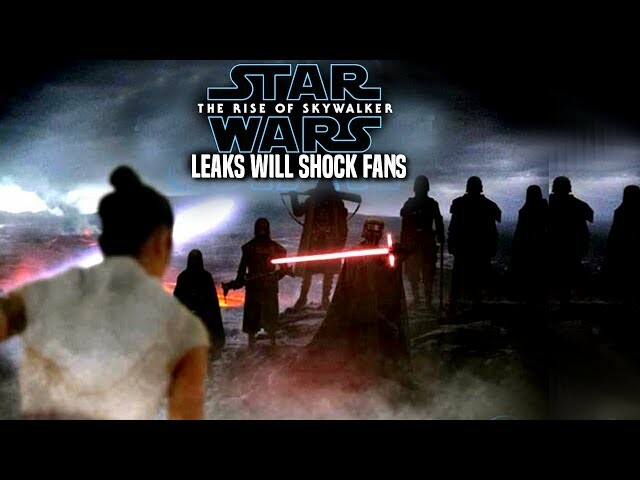 This will have to do with han solo, luke skywalker, kylo ren, and even others like rey and general leia organa!. 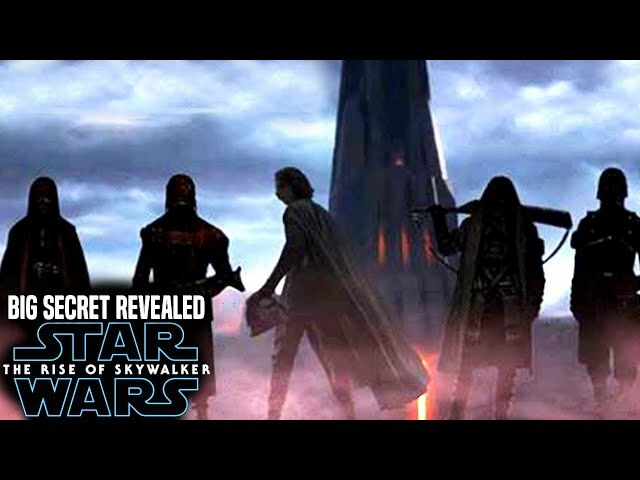 Episode 9 is set for release on December 19th 2019!.